Crypto-regulation, specifically in NY – US, are becoming more tolerant on a daily basis. In less a week, the very rare Bitlicense was given two times by the regulators. The Bitlicense was launched in 2015 and has since received numerous complaints from entrepreneurs for the burden that it places on innovation. But, the Committee member continued adding that the gov officials realized that regardless of what the regulators decide to do, crypto-enthusiasts and the cryptocurrency community will continue to grow which is why the market cannot be left unregulated at all. One of the characteristics that makes Dash be set apart the other leading coins in the list by market capitalization, is its self-regulation side. Usually consumer protection reasons are those that make the gov officials regulate the market, like shielding from maligned interests or fraud. But, Dash is designed in that way which needs for regulators to step in are unnecessary. Its incentive network gives all parties the opportunity to contribute to other in the Dash network while reaching for their own gains. Masternodes are incentivized to increase the price of Dash, but this is done by increasing users, which is done by increasing the functionality and usability of Dash. Accordingly, the masternodes vote for the support and fund the proposals that have the most potential of improving the platform. 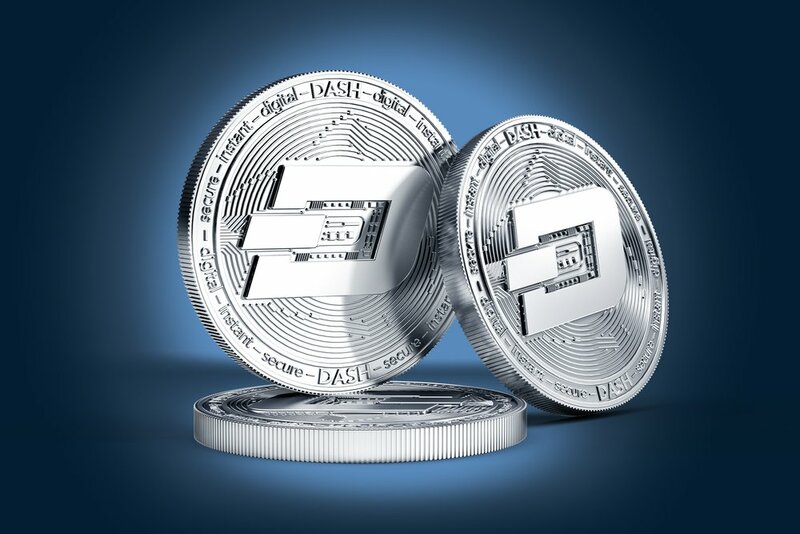 Also, the transparency of its code and its incentives structure has highlighted to institutional investors that they can feel secure about investments in Dash without the need for government regulations.